Enrolment is now open for Term 1, 2014 Sketch Classes at the Erin Hill Studio. Erin Hill is a professional artist and sketch tutor, who has been exhibiting and selling regularly with commissioned and gallery works since 1985. 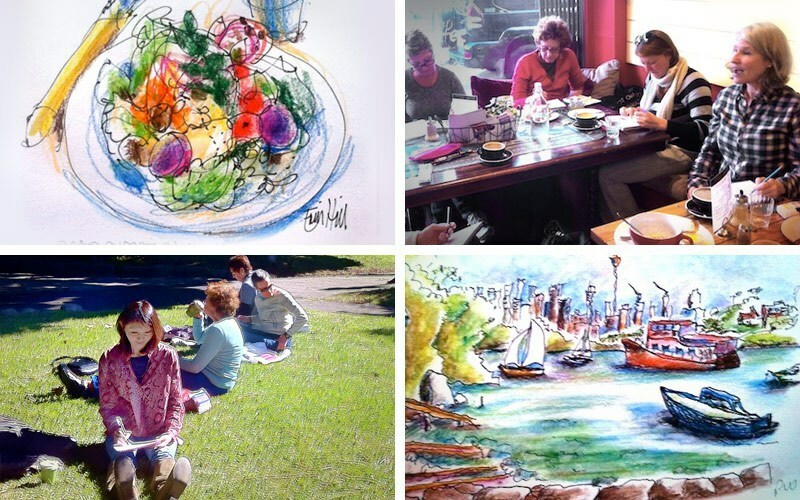 Erin's studio, located in scenic Manly, offers Sydney art enthusiasts a unique range of sketch classes, which allow one to tap into their own own creativity and develop their artistic skills at their own pace. 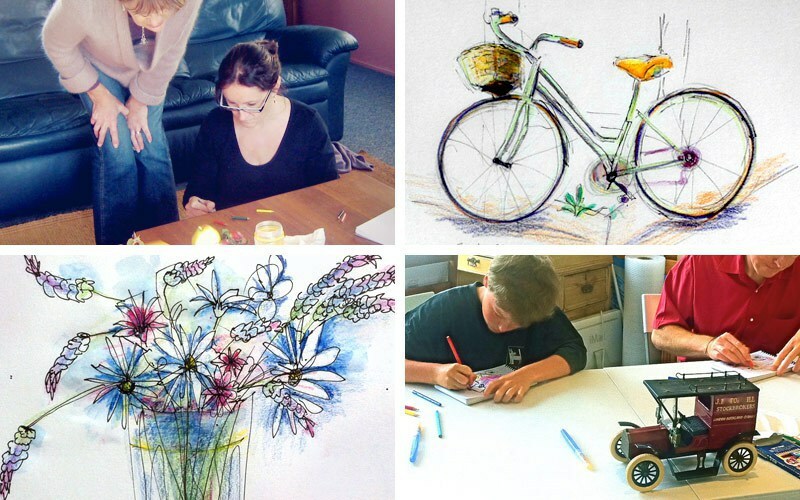 Held in a relaxed, social atmosphere, Erin Hill Studio students will learn to sketch with professional sketch tutors who have over 30 years' experience. No previous experience is required, just a willingness to learn. In particular, all sketch tutors use Erin's proven method of teaching participants the key to sketching - how to 'see'. Term 1 commences on the 3rd of February 2014. You can attend as many classes as you wish; the Erin Hill Studio offers 3, 5 and 10 week course options (dependent on respective course), as well as a casual option. If your desired class is fully booked, you will be placed on a list for next term, and advised if vacancies become available. A general sketch class to help you learn to quickly sketch as you move around. A handy Erin Hill Travel Sketching Kit is also available. Come and sketch at sunset. A little sketching, a little language, a lot of laughs. 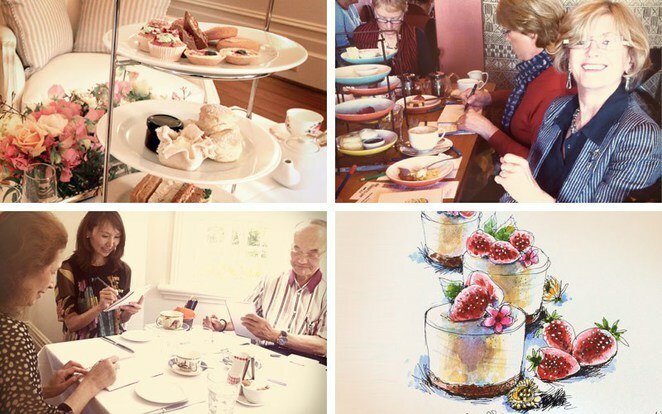 A relaxed way to try sketching over a stylish High Tea. Then enjoy the tasting. These are perfect if you are a busy person on the go and would prefer a one-on-one experience. 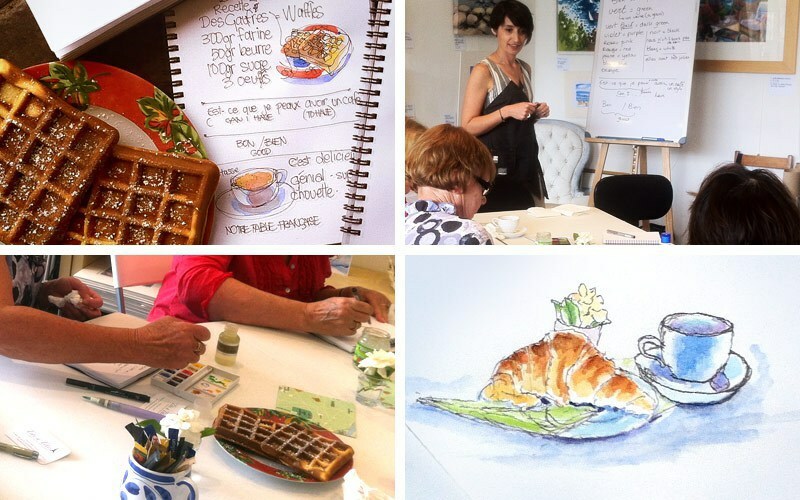 Private sketching classes, specifically designed for visitors to Sydney and Manly. Enjoy a holiday in Sydney and learn to sketch. Erin also offers fully escorted overseas sketching holidays - upcoming overseas sketching holiday destinations in 2014 include Daku, Fiji and Tuscany. Check the details online here and start making your plans. The Erin Hill Studio will also be hosting an Open Day event on Saturday 18th January, from 11am to 3pm. This is a great opportunity to meet the friendly staff and to also find out more about the range of sketch classes offered. For more information about Erin, her Manly studio, the sketch classes and costs, please visit her website here. When: Visit website for details. Cost: Visit website for details.